Home Diy Life Hacks Life Hacks : Learn how to make olive balloons…. Life Hacks : Learn how to make olive balloons…. 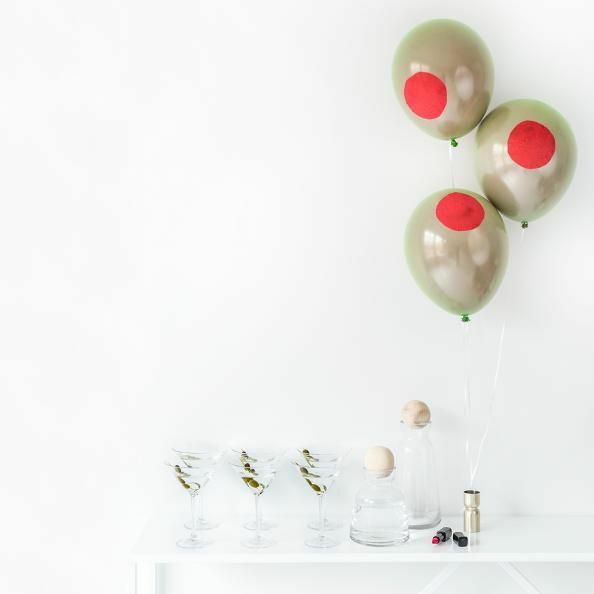 Learn how to make olive balloons.